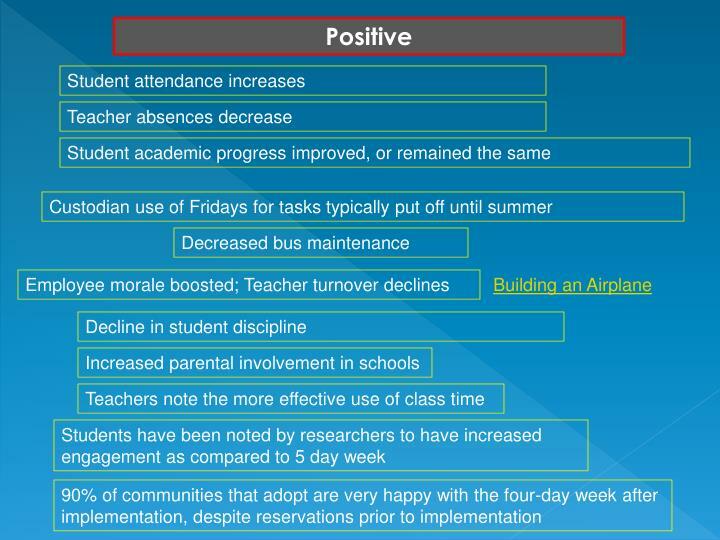 Exploring the Four-Day School Week: What Every Administrator Should Know About the Facts! 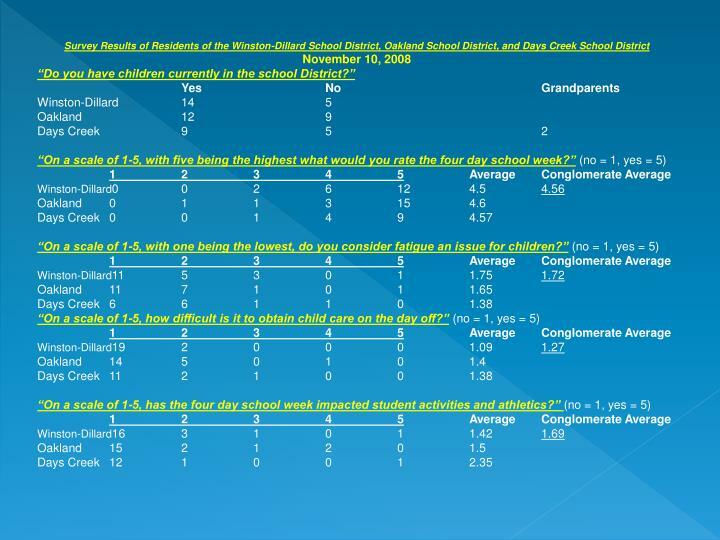 Exploring the Four-Day School Week: What Every Administrator Should Know About the Facts!. 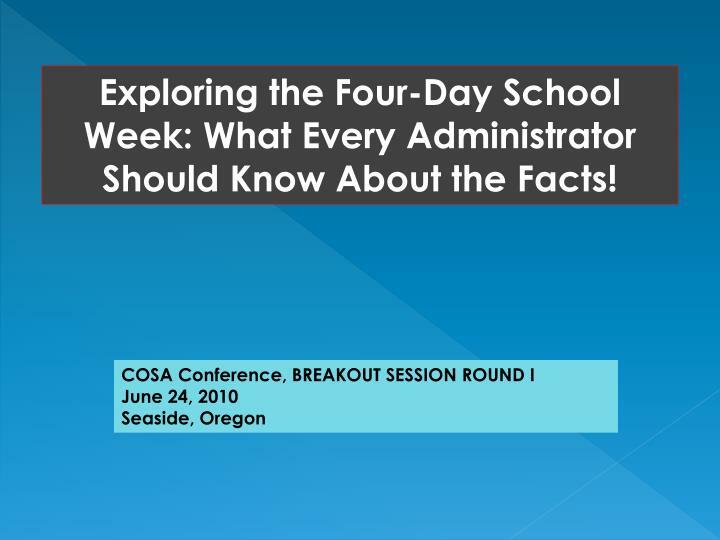 COSA Conference, BREAKOUT SESSION ROUND I June 24, 2010 Seaside, Oregon. 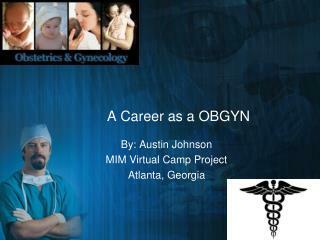 Today’s Presentation will consist of . . . . What it is. 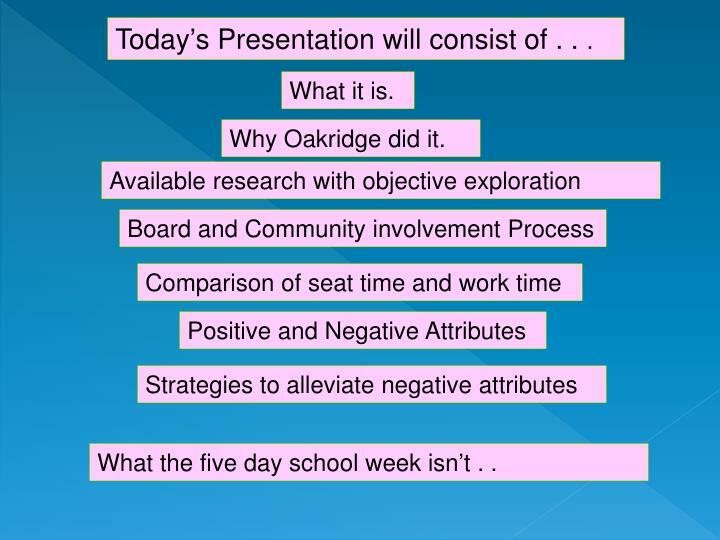 Why Oakridge did it. 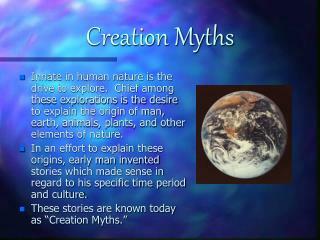 Available research with objective exploration. 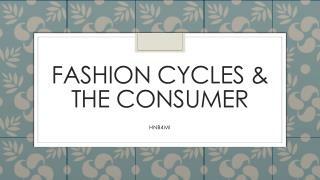 Today’s Presentation will consist of . 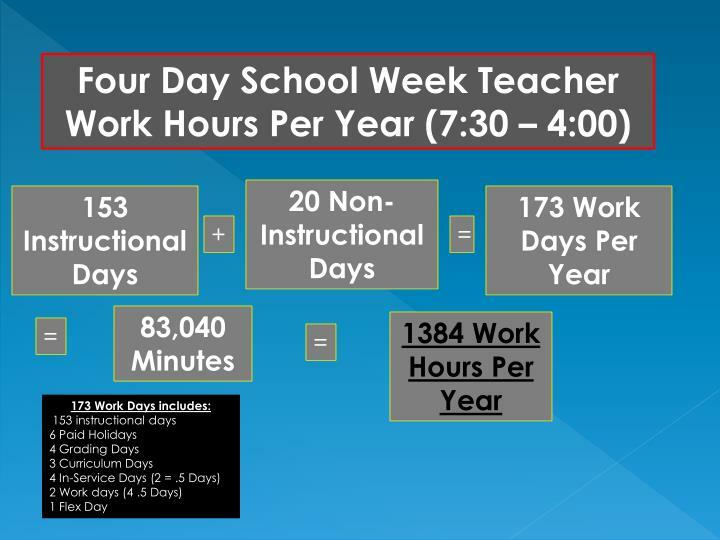 . .
What the five day school week isn’t . .
Four days of school each week. 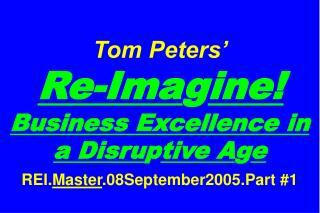 Was originally started in mid ‘70s to save money and fuel during the energy crisis. 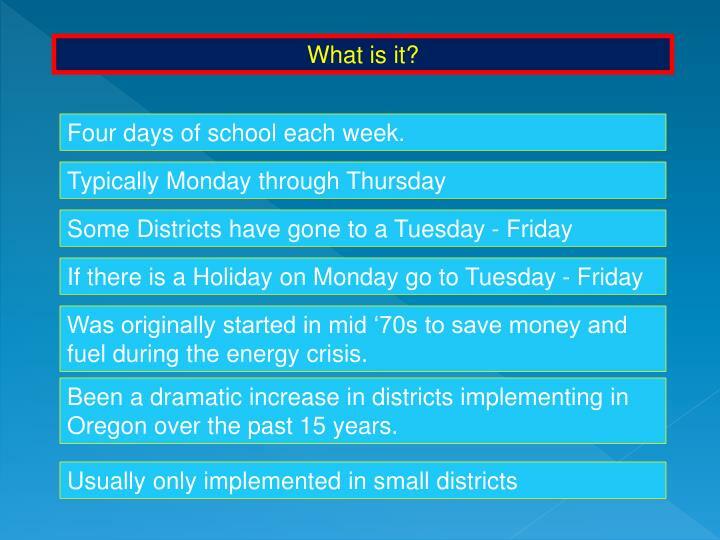 Been a dramatic increase in districts implementing in Oregon over the past 15 years. 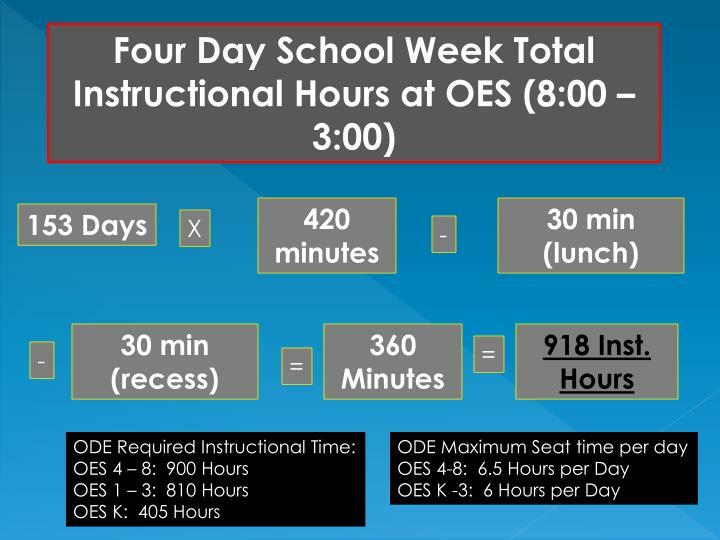 Why did the Oakridge School District go to the Four-Day School week? 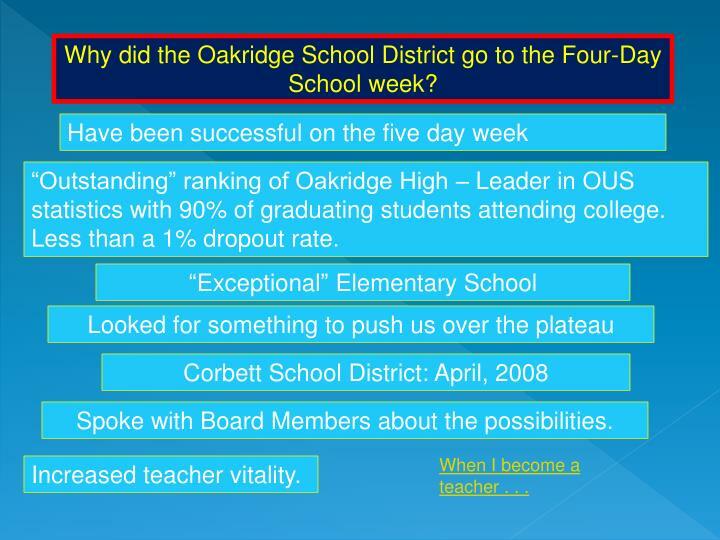 “Outstanding” ranking of Oakridge High – Leader in OUS statistics with 90% of graduating students attending college. 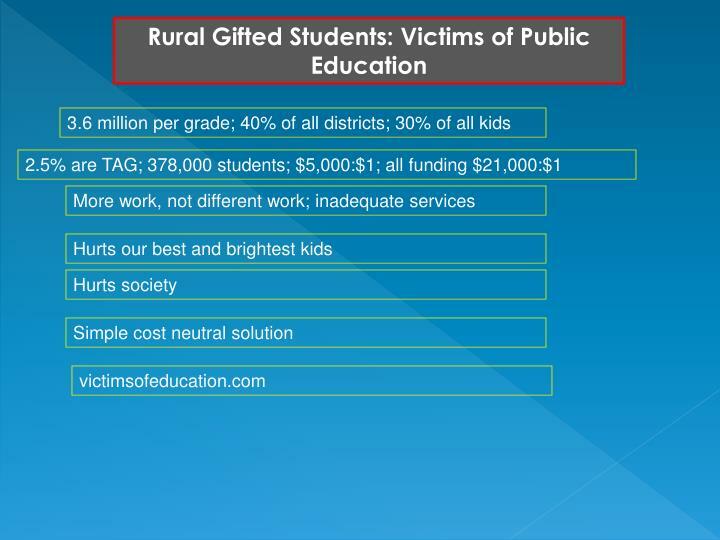 Less than a 1% dropout rate. Spoke with Board Members about the possibilities. When I become a teacher . . . 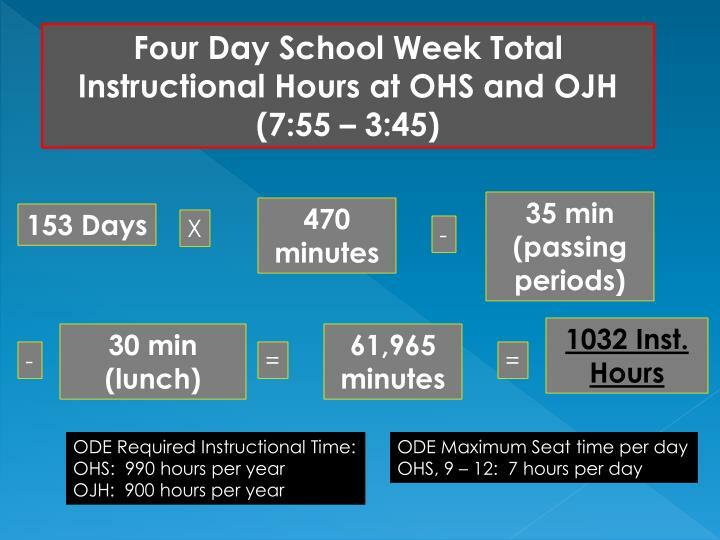 Contacted every school district in Oregon that was on the Four-Day School week. 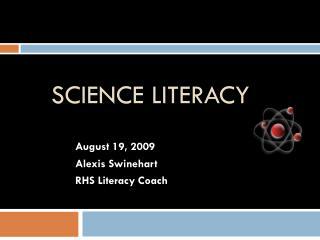 Beesley and Anderson(2007); Duur (2003); Kenworthy (n.d.); Kingsbury(2008); Parker(1998); Richard (2002). 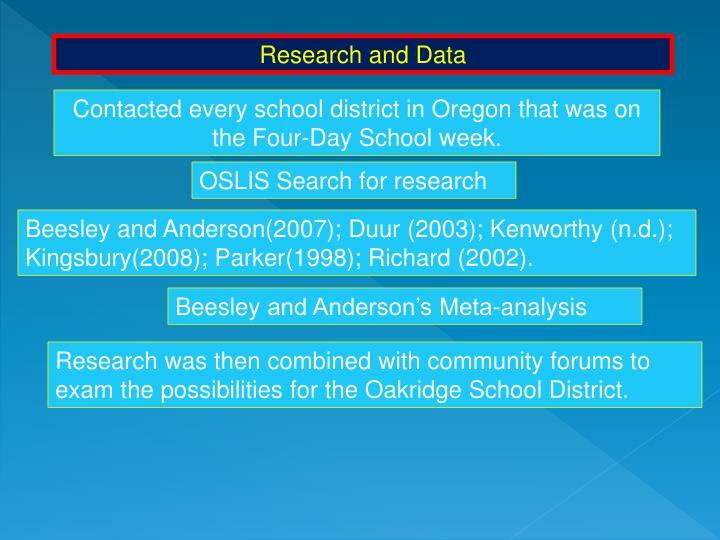 Research was then combined with community forums to exam the possibilities for the Oakridge School District. 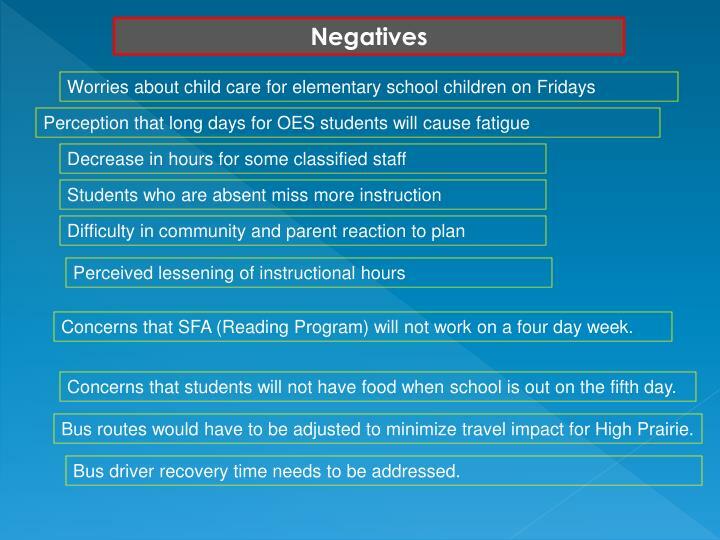 Concerns that SFA (Reading Program) will not work on a four day week. 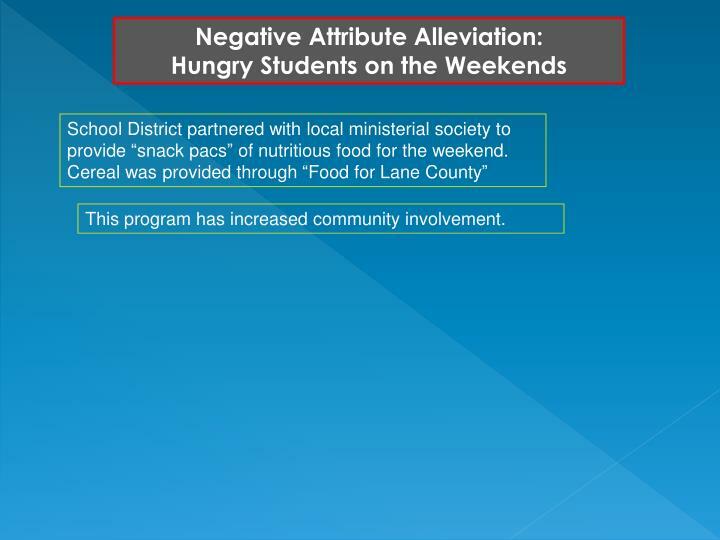 Concerns that students will not have food when school is out on the fifth day. Bus routes would have to be adjusted to minimize travel impact for High Prairie. Bus driver recovery time needs to be addressed. 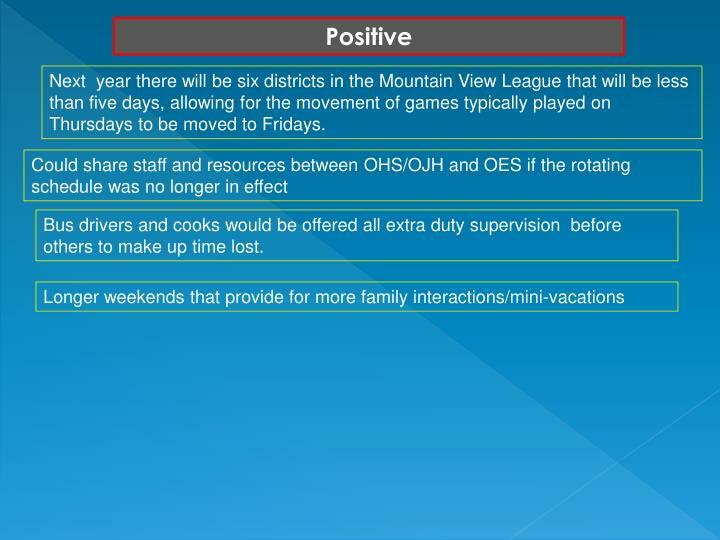 Next year there will be six districts in the Mountain View League that will be less than five days, allowing for the movement of games typically played on Thursdays to be moved to Fridays. 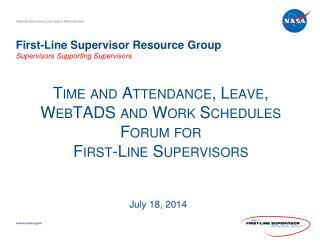 Bus drivers and cooks would be offered all extra duty supervision before others to make up time lost. 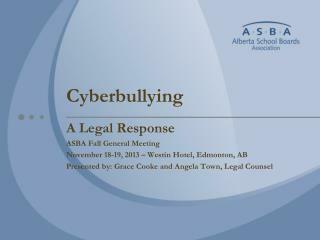 This program has increased community involvement. 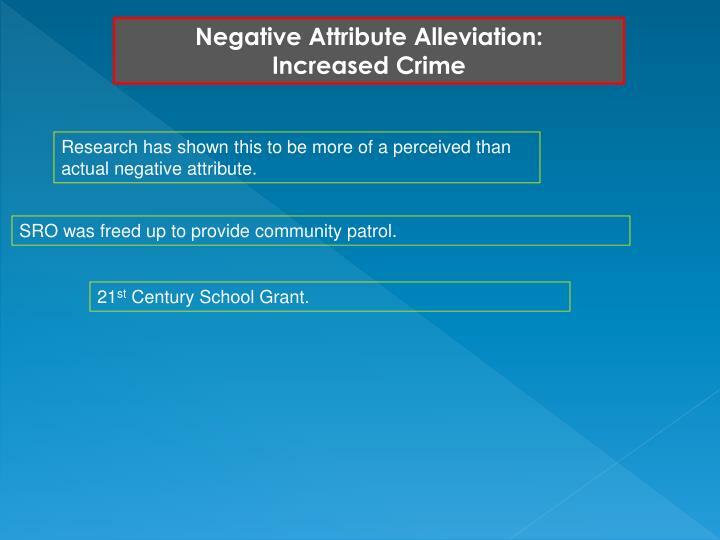 Research has shown this to be more of a perceived than actual negative attribute. Most families were able to find family members to babysit the OES students. 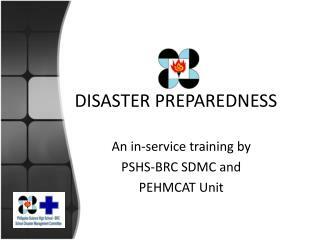 The District provided Red Cross Child Care classes for any interested high school students. 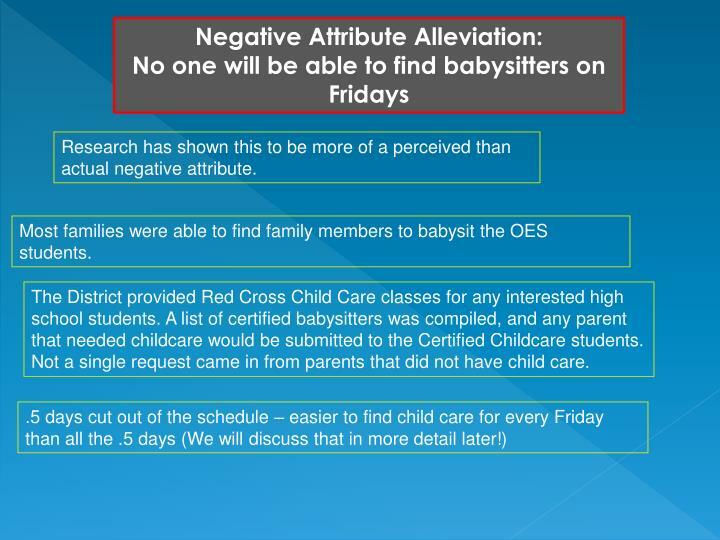 A list of certified babysitters was compiled, and any parent that needed childcare would be submitted to the Certified Childcare students. Not a single request came in from parents that did not have child care. 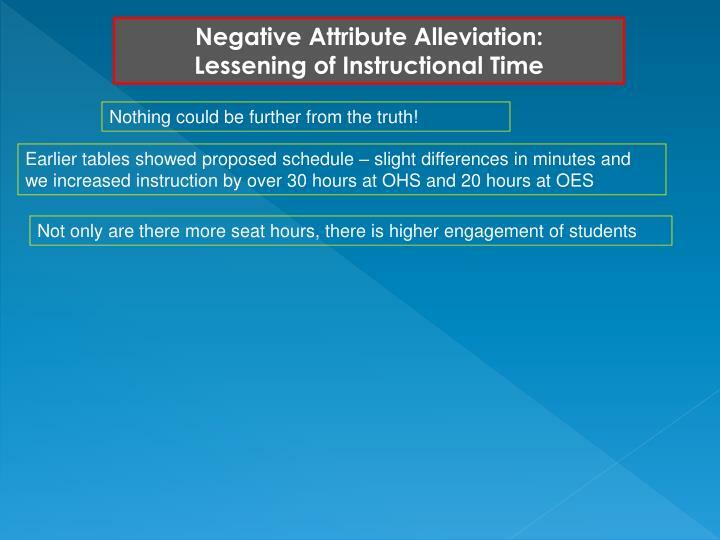 Oakridge did not make any specific adaptations to address this attribute. 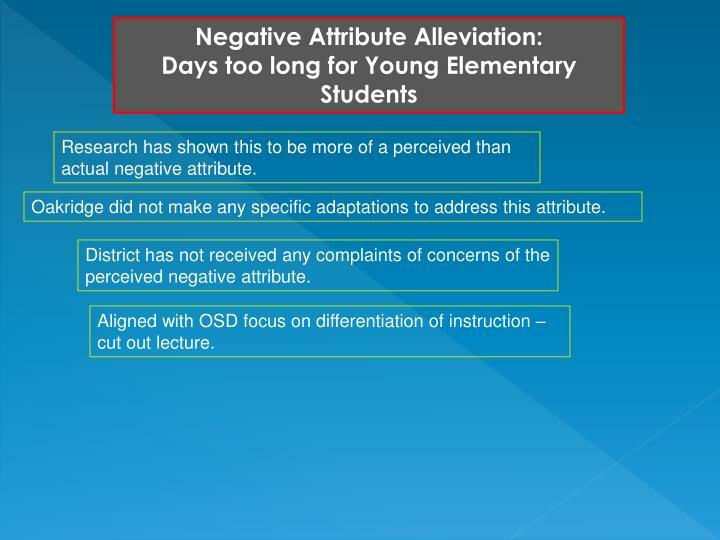 District has not received any complaints of concerns of the perceived negative attribute. 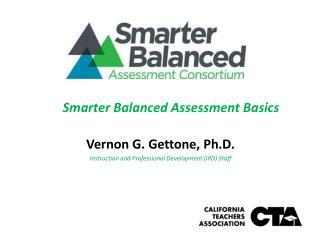 Aligned with OSD focus on differentiation of instruction – cut out lecture. Bus Drivers and Cooks would be losing income. Perhaps the most significant hurdle to union acceptance. 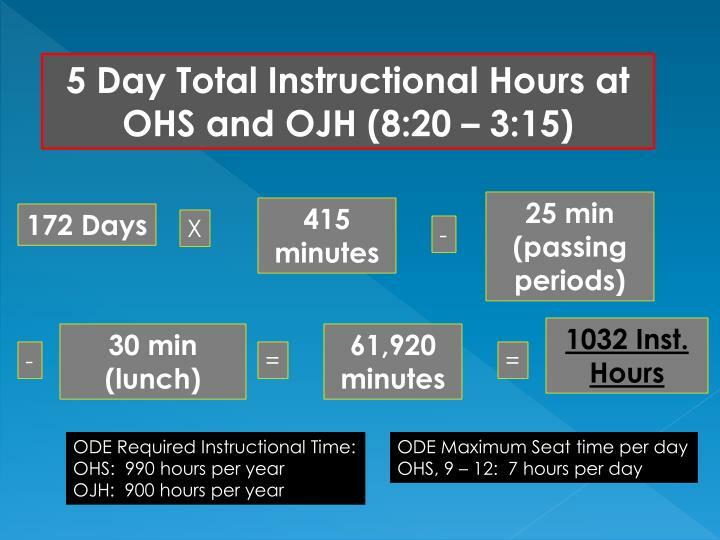 Oakridge made all extra curricular activity supervision (games; dances; concerts) available to these specific employees first. Some of these employees (bus drivers; cooks) actually saw an increase in salary while others did not because they did not sign up for this work. SRO was freed up to provide community patrol. 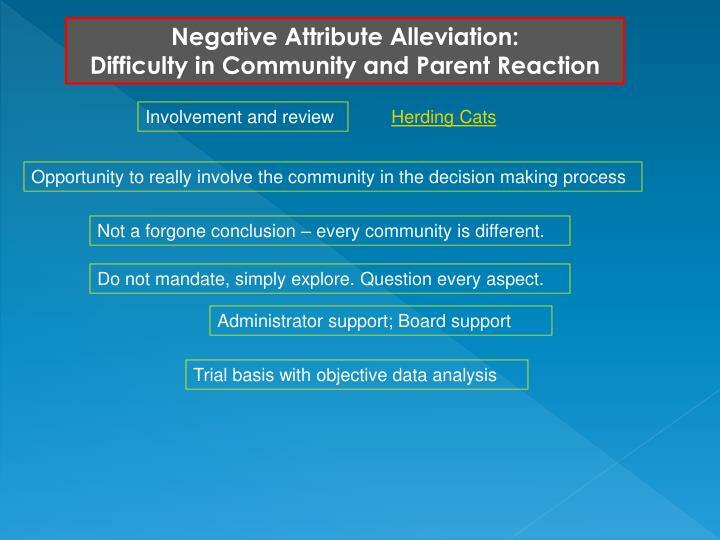 Not a forgone conclusion – every community is different. 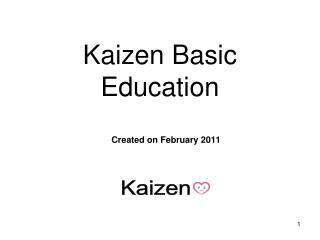 Do not mandate, simply explore. Question every aspect. Project work is done on weekends. Lunch time study hall set up. 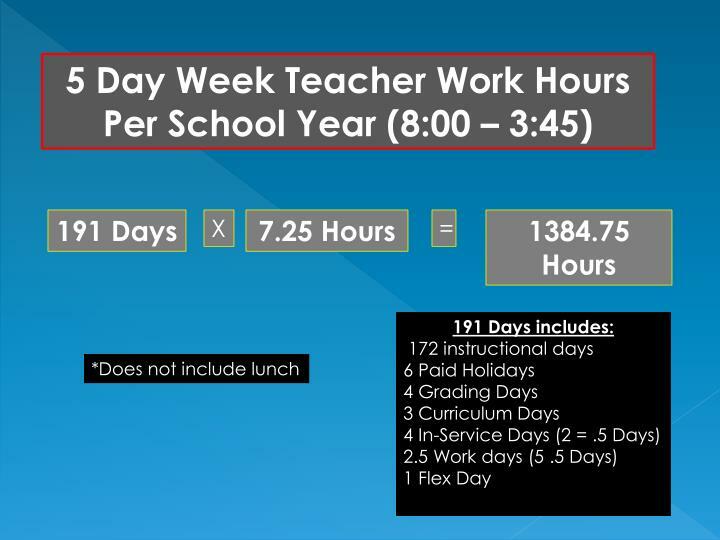 What a five day school week isn’t . 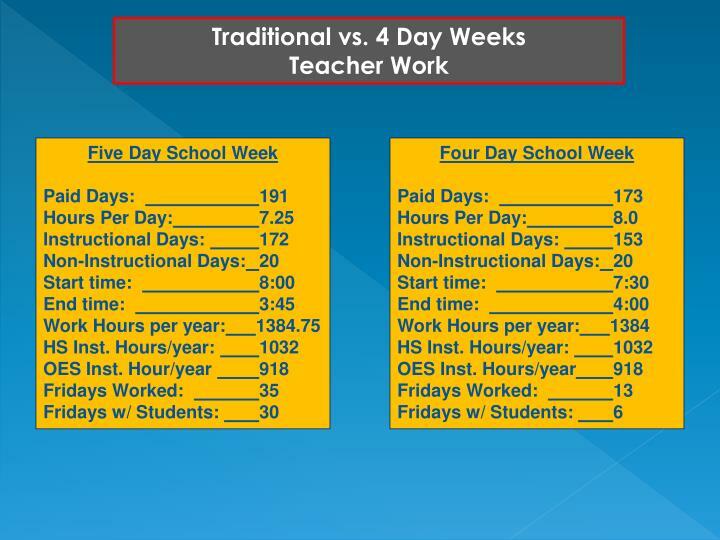 . .
A five day school week is not a five day school week. 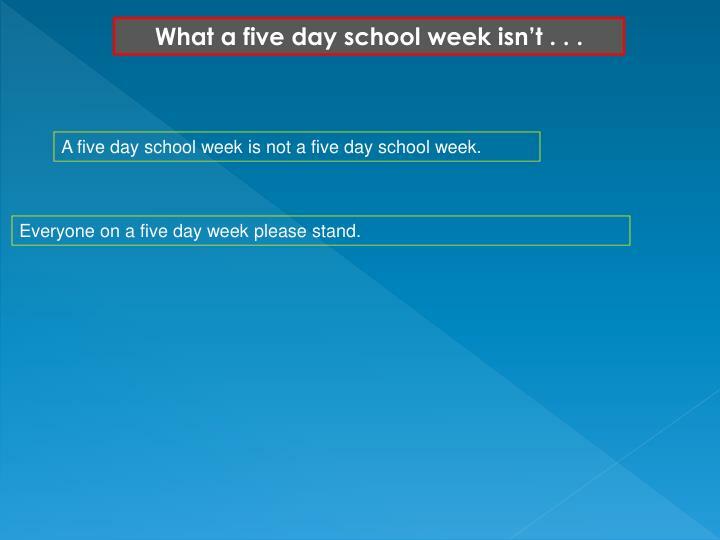 Everyone on a five day week please stand. 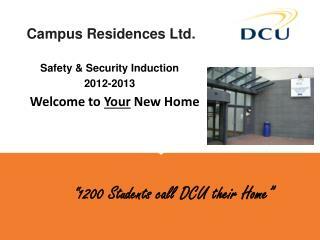 Board support not enough – admin must support! 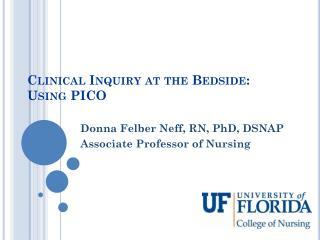 Clinical Inquiry at the Bedside: Using PICO -. donna felber neff, rn, phd, dsnap associate professor of nursing. objectives. 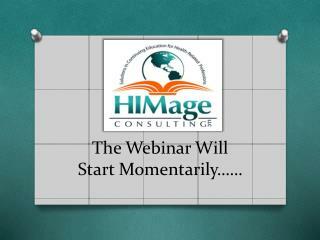 discuss barriers to conducting clinical research asking the ‘question’ using a pico question what’s next? Prediction Markets -. 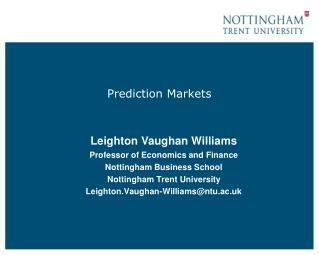 leighton vaughan williams professor of economics and finance nottingham business school nottingham trent university leighton.vaughan-williams@ntu.ac.uk. 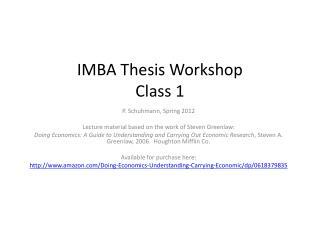 how well do markets aggregate information?. how wise is the crowd?. 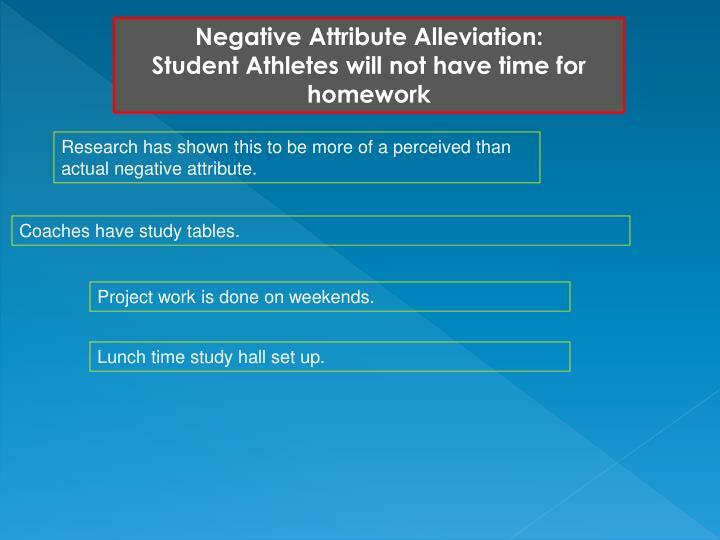 AP Lang: Test Prep BW -. 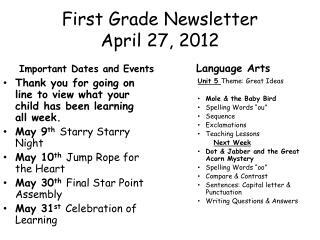 fill out the grid below &amp; be prepared to share:. meaning: . 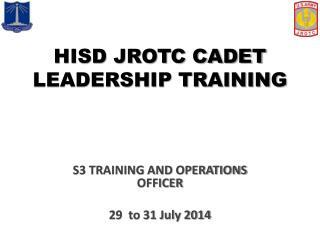 30-15-10 list. examples: artifact facsimile. root: fac , fact. 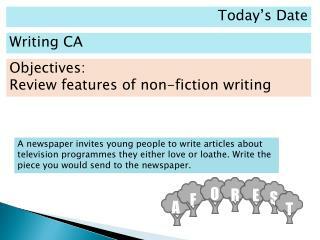 class examples: . visual/memory clue. meaning: . 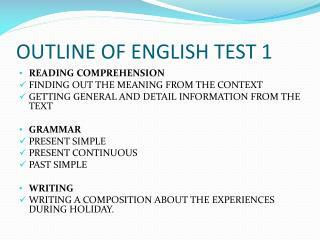 meaning: . 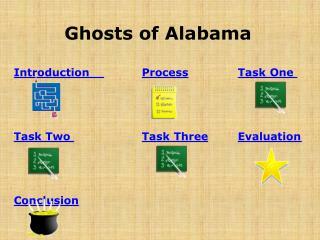 Introduction Process Task One Task Two Task Three Evaluation Conclusion -Ghosts of alabama. 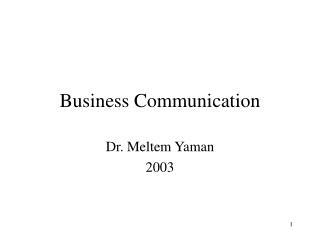 introduction process task one task two task three evaluation conclusion.